hi i am fartade ahmedngagar sent me prises list of all swaraj tractor. Sir I want to buy swaraj tractor 744fe. Tractor delivery from show room. 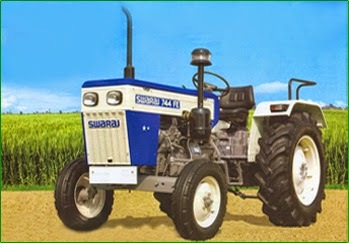 Swaraj 744 FE is one fo the most popular tractor among all the Indian farmers. It has 48 HP engine with 3136 CC displacement.